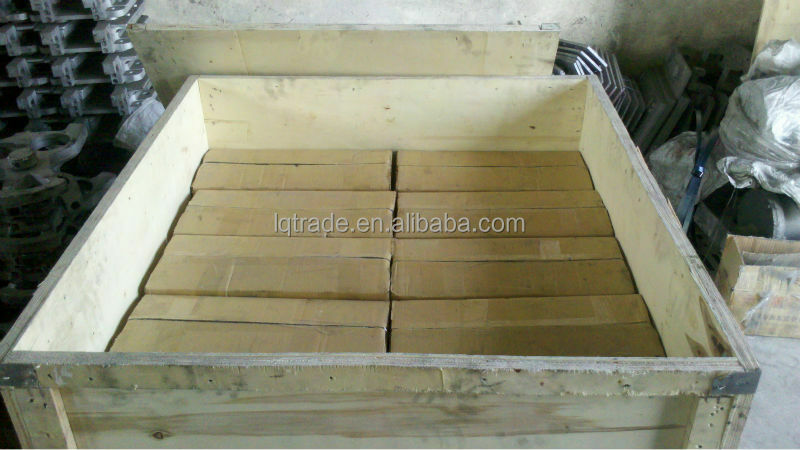 Alumina Block, Alu. 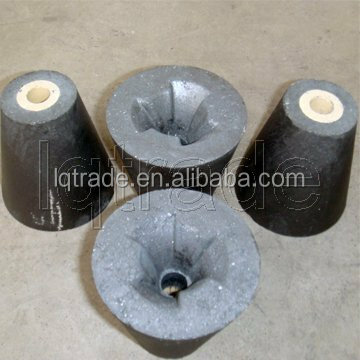 Cement,tabular alu.,white fused alu,sintered spinel.etc. 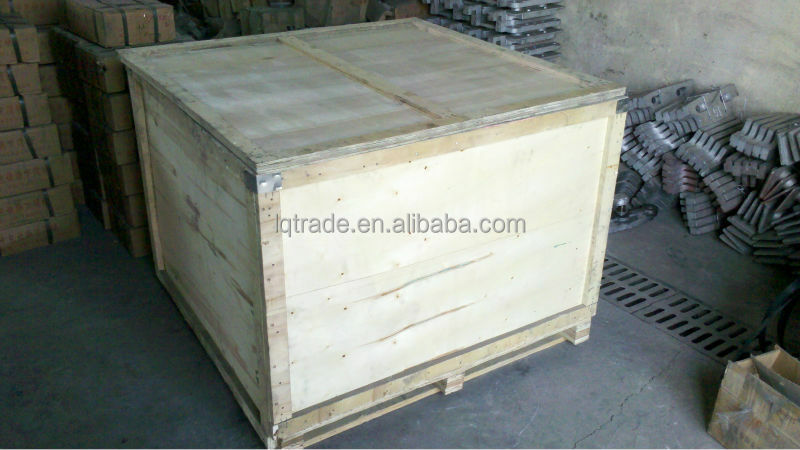 1- International standard seaworthy exportable packing. 3- Wooden / bamboo case (box). 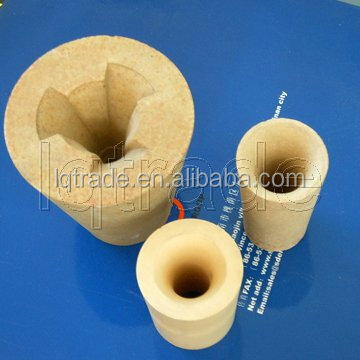 4- Further packing information will be based on customer's requirements. *Zirconia/ Zircon Nozzles – Manufactured in 65% - 95% Zirconia. 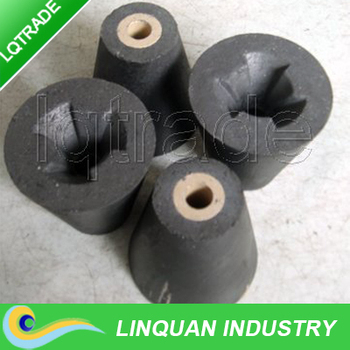 *Isostatically Pressed Nozzles – made in Alumina Carbon quality for medium and small steel plants. 1) Serivice life depends on steel-making condition, refractory slide gate and different operation mode. 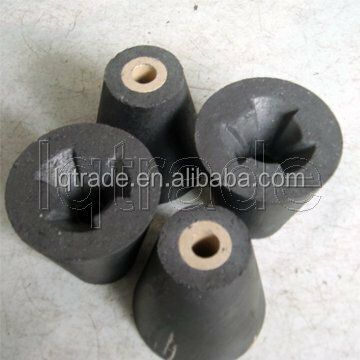 2) We can mark different Zirconia Nozzle in different part and detailed index according to the drawings. 3) Delivery time depends on the drawings. 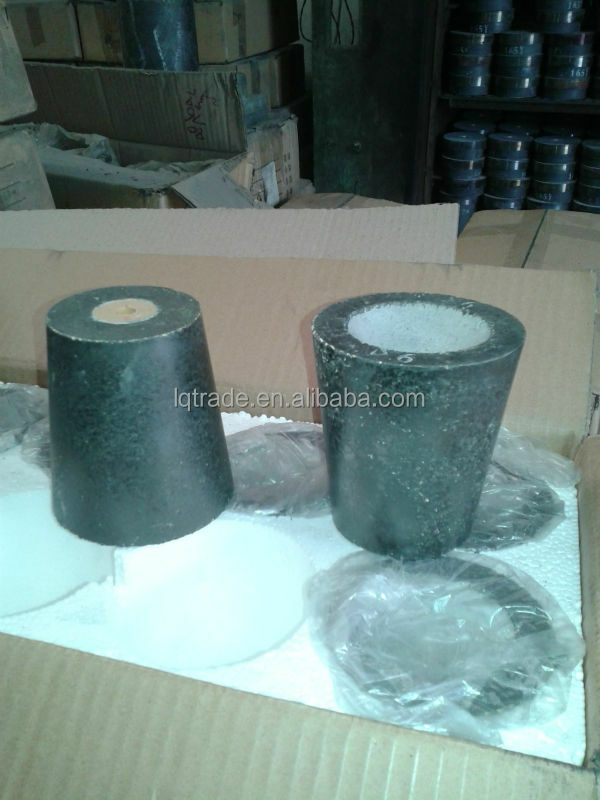 If new moulds are needed, an additive period may be necessary. In general it is 35-50 days. 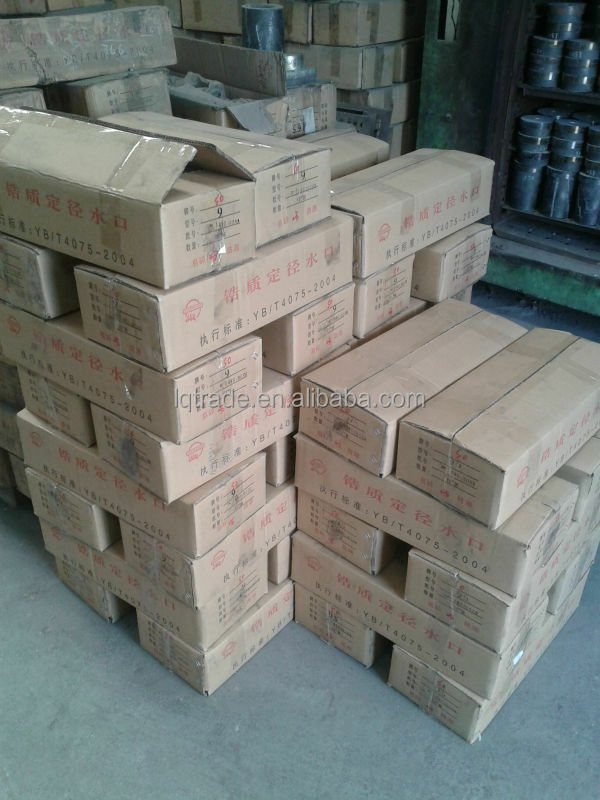 The supplier is ranked number 8 by transactions data in Refractory. 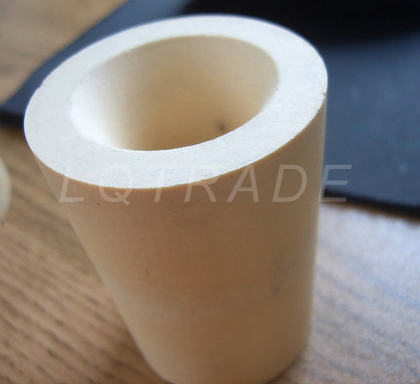 The supplier is ranked number 16 by delivery data in Refractory.